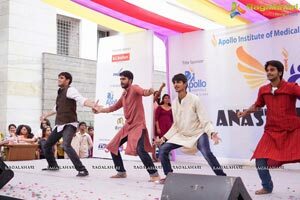 The four day fest “ANASTOMOZ” hosted by Apollo Medical College, brings together medical students from across Telangana! 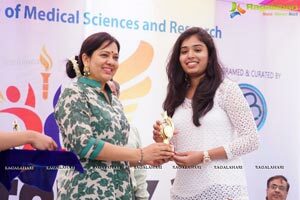 Hyderabad, April 2nd, 2016: The valedictory function of the four day Inter Medical College Fest - “ANASTOMOZ” hosted by Apollo institute of Medical Science & Research was held on Saturday at Apollo Medical College, Jubilee Hills. 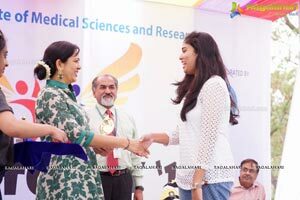 Ms Padmaja Reddy, Kuchipudi Dancer, was the Chief Guest, & J Srinivas, Singer; Dr. Dileep Mathai, DEAN Apollo Medical College & Mr. Ranganath Reddy, Medical Superintendent Apollo Medical College, present on the occasion. 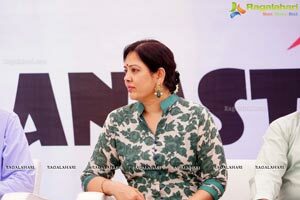 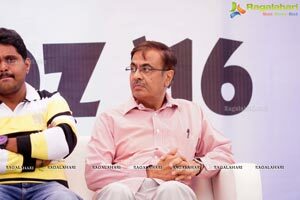 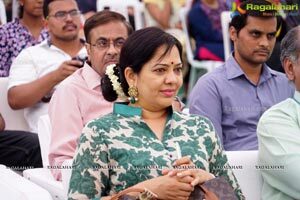 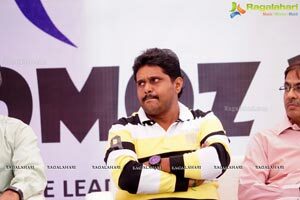 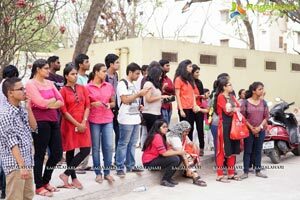 The theme of the fest was Organ donation with the tag line “Live life Give life” of Jeevandhan. 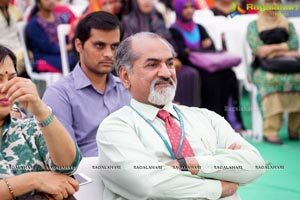 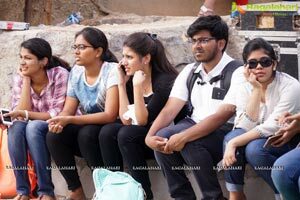 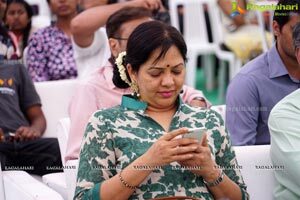 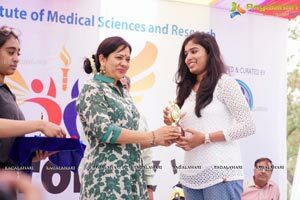 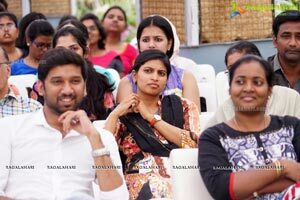 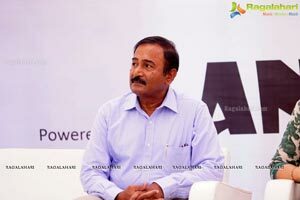 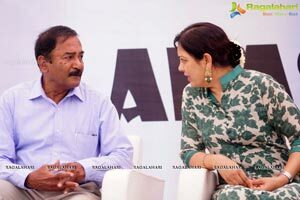 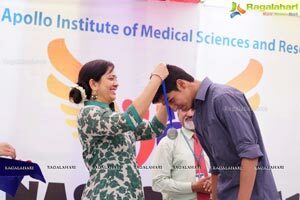 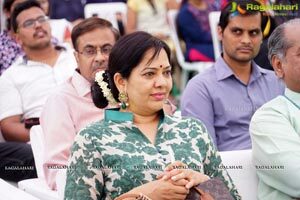 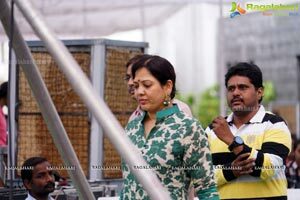 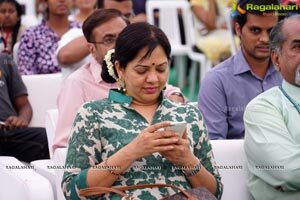 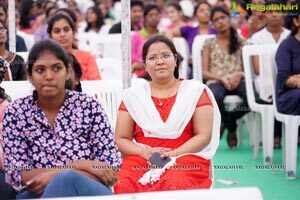 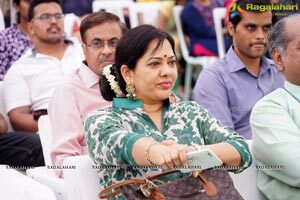 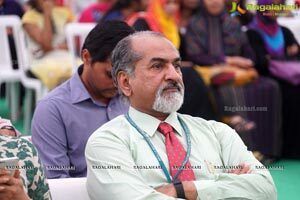 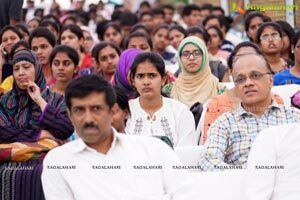 The fest began on 30th March, 2016 with medical colleges from across Telangana including Apollo Institute of Medical College, Osmania Medical College, Gandhi Medical College, Mediciti Medical College, Bhaskara Medical College, Kamineni Medical College, Narkatpally & L B Nagar, Deccan Medical College, Shadan Medical College, M N R Medical College, Govt Medical College, Nizamabad; Dr V R K Medical College, Chelmeda Medical College, Mallareddy Medical College, Malareddy women’s Medical College, Rajiv Gandhi Institute of Medical Sciences, Adilabad; Prathima Medical College and Kakatiya Medical College, participating in it. 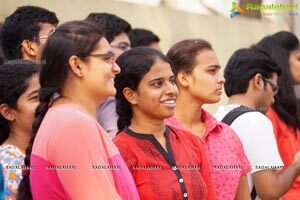 Over 1000 students participated in various sports and cultural events during the four days. 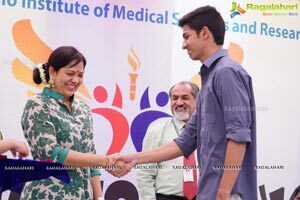 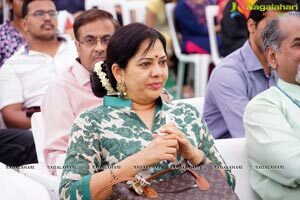 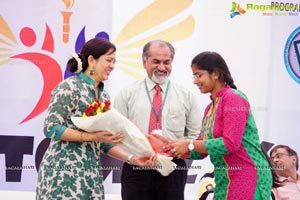 The participants had an opportunity to interact with eminent personalities including Ms. Sangita Reddy, leading doctors in the twin cities, prominent teaching faculty, clinical practitioners and Heads of other Medical Institutions. 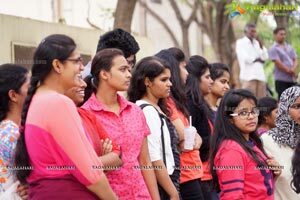 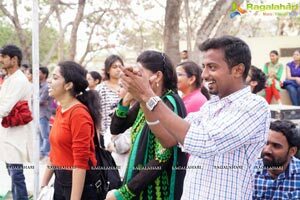 The event kick started with a 3 Km run by the students to raise awareness on Organ Donation with the theme “Live life Give life” on 30th March. 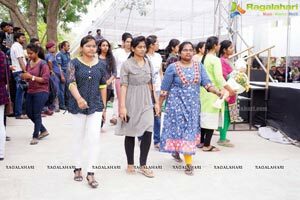 The run was flagged off by Shri Konda Vishweshwar Reddy, MP, Chevella Constituency; Dr. G. Swarnalatha, Incharge, Jeevandan; Dr. Ramani, DME, Govt of Telangana and Naina Jaiswal, International Table Tennis player, were present on the occasion. 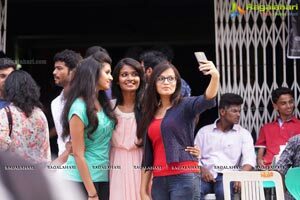 The fest provided students with wholesome intellectual and cultural experience through a gamut of events like various sports and games, Just-A-Minute, Medical Dumb Charades, Symposium, Quiz, Face Painting, Rangoli, Singing & Skit, Short Films, Dance, Prize Distribution, Closing Ceremony & DJ Night. 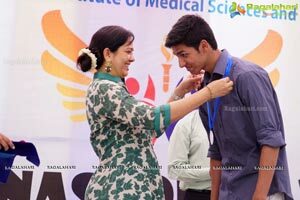 Medals and Certificates of excellence were awarded to meritorious students on the occasion.